Seems like so much fun! Hope we can go there during carnival……someday! 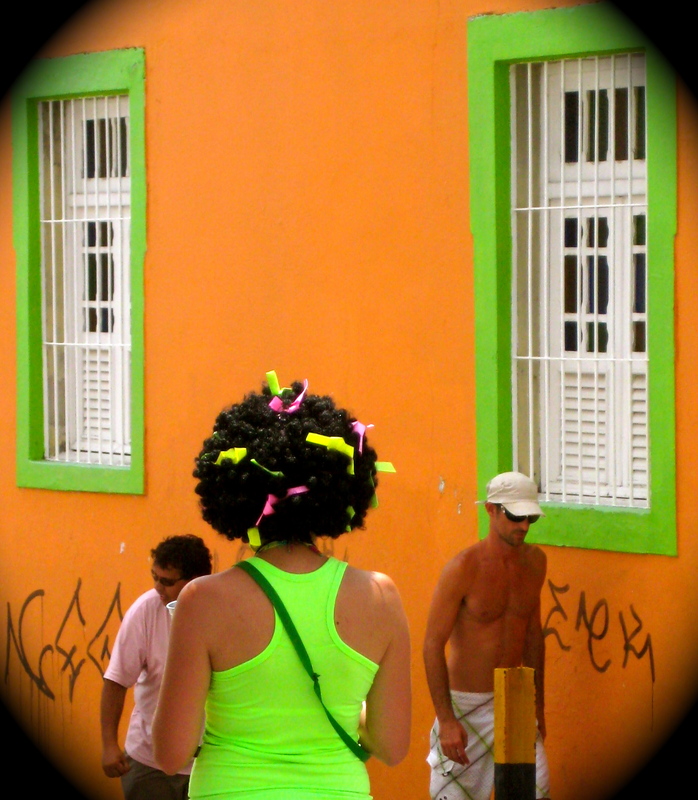 What better place for color then Brazil? Beautiful. The colours are absolutely glorious with the brightness of so many smiles highlighting the fabulousness of the event. Would so love to go. One day! Fantastic. I would love to see this! it’s really remarkable… and unique! 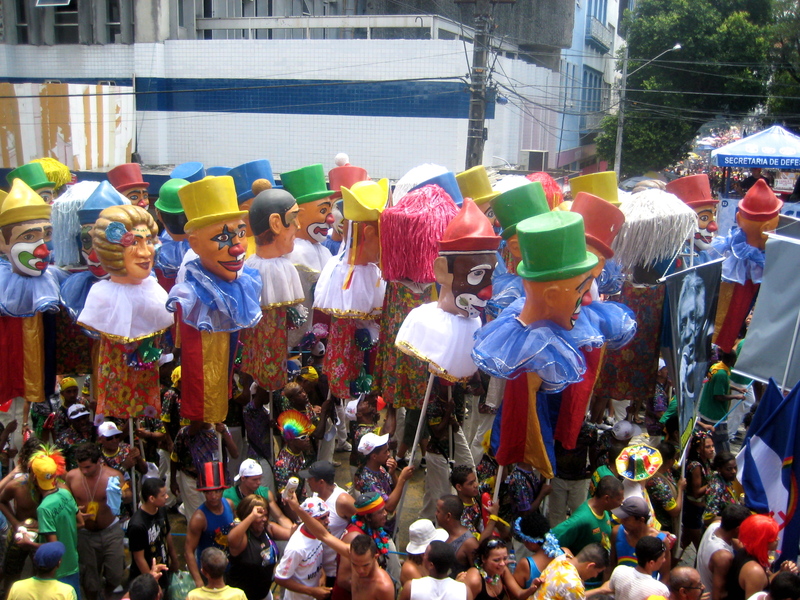 A very lively and colorful festival.nice post. That’s a great collection of images and a good write-up to go with it, explaining everything as it does. Not sure if this is where I post it, but HAPPY BIRTHDAY RAQUEL!!!! I know it’s early but: (1) since I was late w/ Chico, I figured that being early w/ your B-day salutations might balance things out and- more importantly (2) I’ll be on the road the rest of the week and the weekend. anyway, I hope you enjoy your B-day weekend. Sending a big hug to you and the whole fam!!!! Thanks for sharing, Calogero! Your site is so nice, as well! Cheers! Amei o blog! Super legal. Estou voltando pro Brasil em Maio. 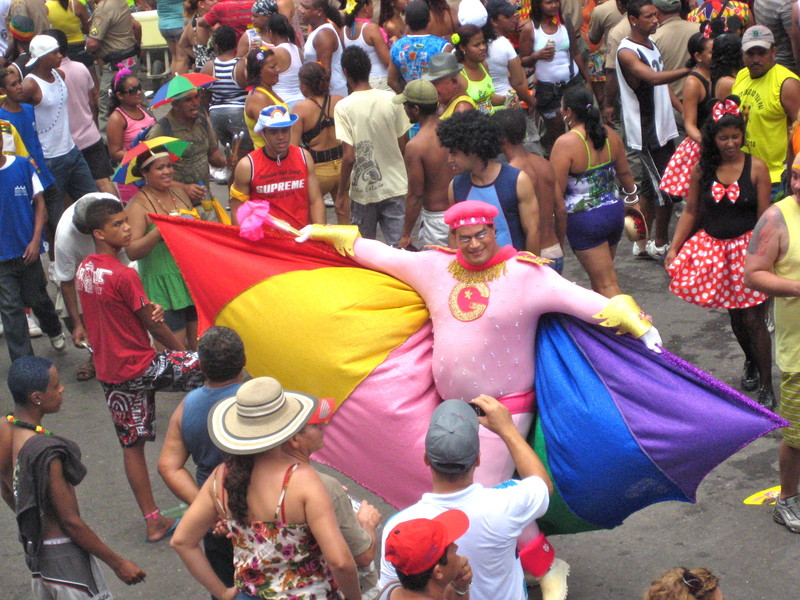 Quem sabe passamos o proxio Carnaval juntas? Parabéns Raquel! Está muito bem, alias tudo o que fazes! I`m going to share them on my FB site. Thanks! 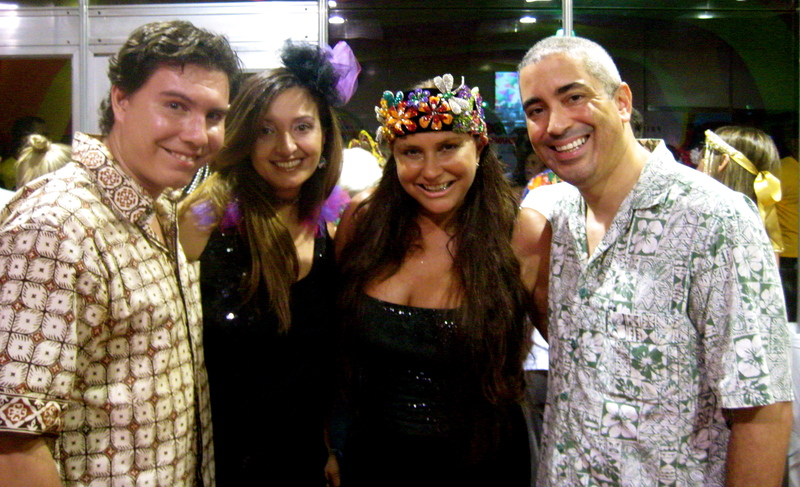 Previous Previous post: Mr & Mrs Leo Miranda visit Brazil for the first time!